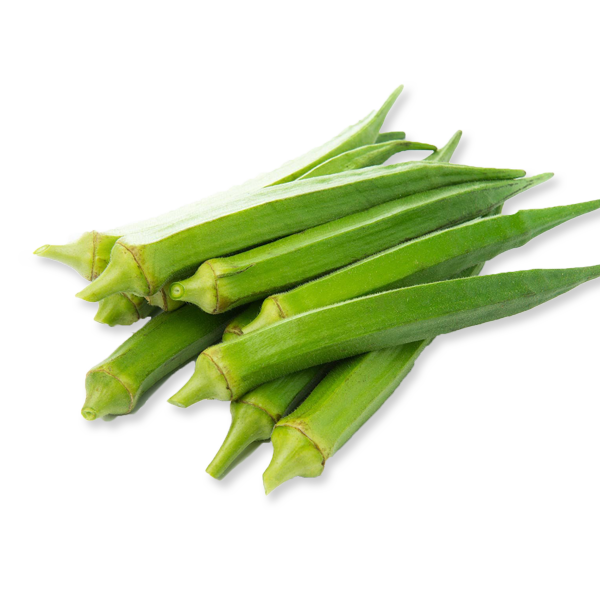 We are instrumental in offering a qualitative assortment of Frozen Okra across the country. 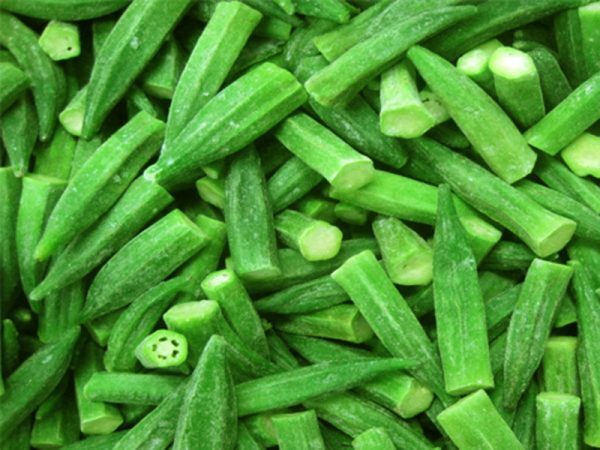 Okra universally known as lady finger is highly healthy and has a great taste. 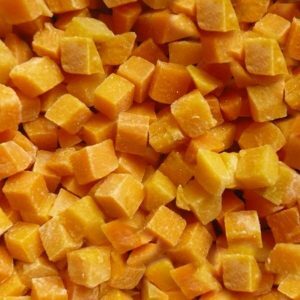 We are instrumental in offering a qualitative assortment of Frozen Okra across the country. 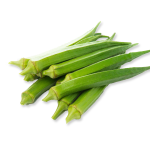 Okra universally known as lady finger is highly healthy and has a great taste. 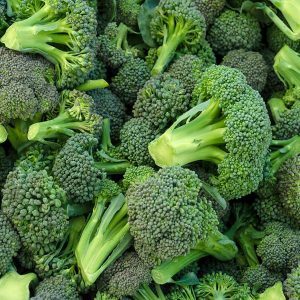 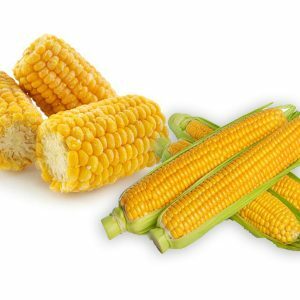 It is a great source of vitamin C and vitamin B and is rich in its fiber content. 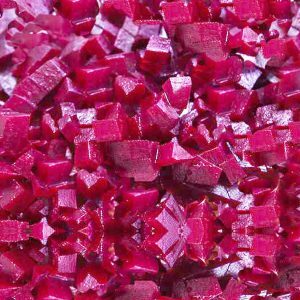 We make sure to offer our client quality smooth, sized and slender shaped lady finger.